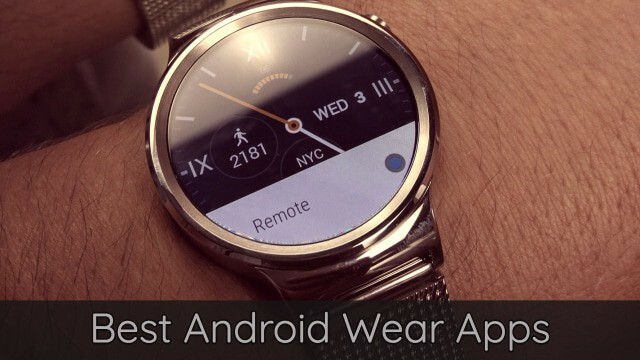 Why is 90% of our current catalog of applications for Android Wear useless? 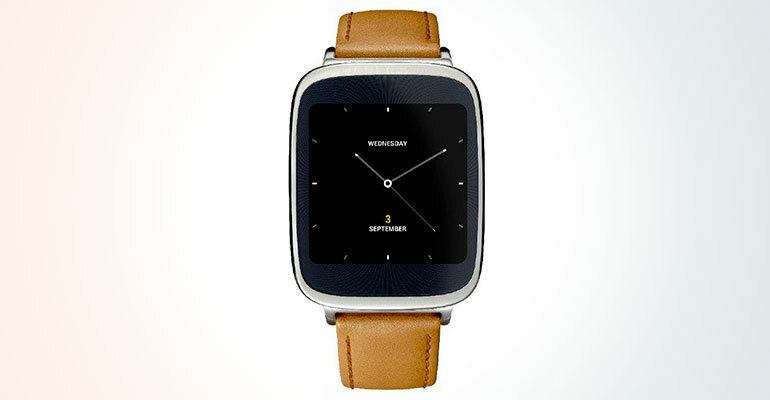 The world of the smartwatch seems that it begins to take off with the arrival of Android Wear, the operating system Google for devices wearables aiming to repeat the success of Android. 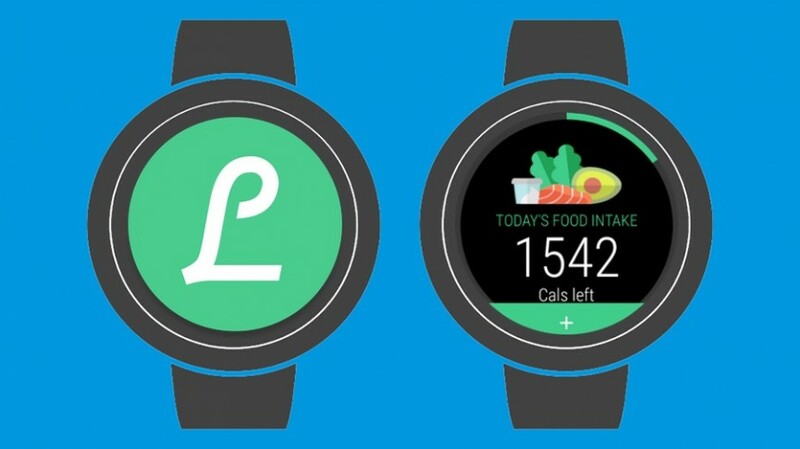 Despite the fact that at the moment we only have two clocks compatible with Google’s system-LG G Watch and Gear Live, developers are being released to create new applications for them. 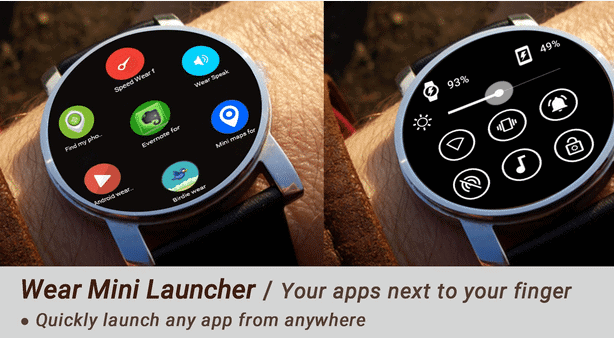 It is undoubtedly an important litmus test that will mark the possibilities for apps on our wrists. 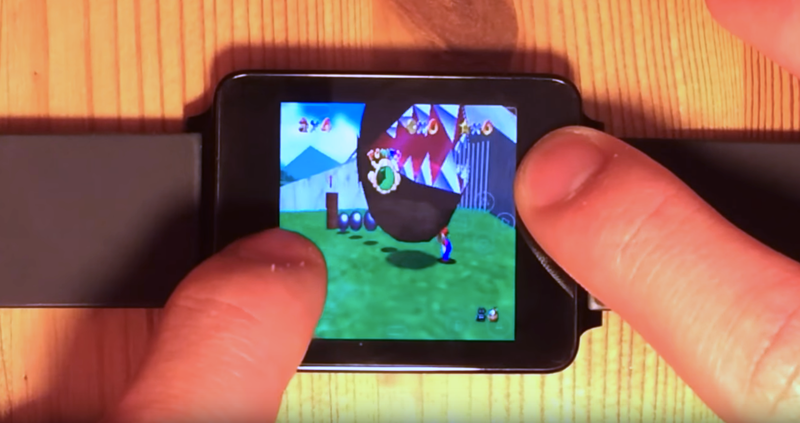 Unfortunately, so far we could count with the fingers of one handapplications that can be classified as “must-have” for our smartwatch with Android Wear. What is what is failing? 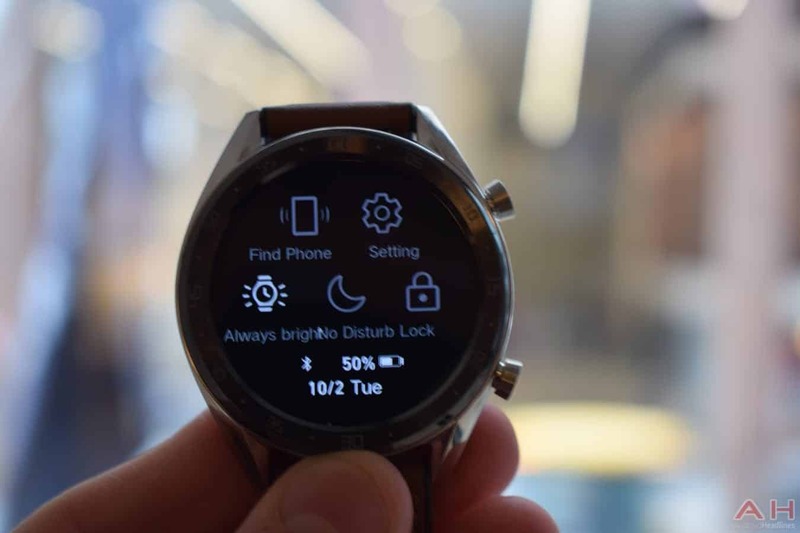 This is very important to realize the large amount of apps that we currently find in Google Play for Huawei bracelet watches that they are totally useless and unnecessary. 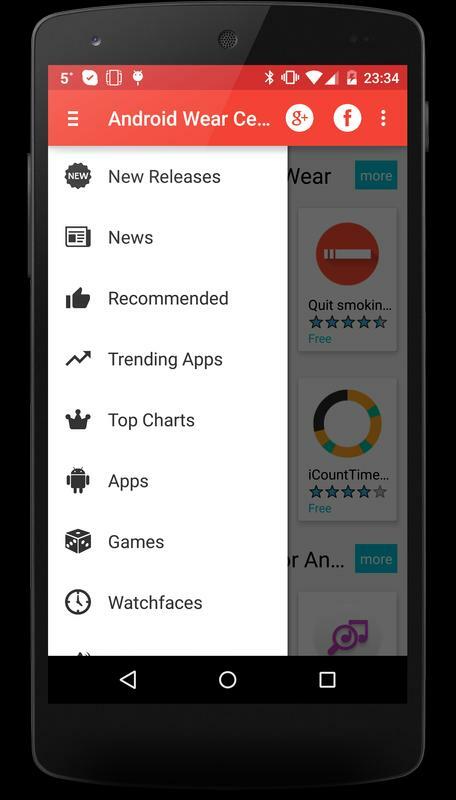 So you can get a more accurate idea of what I’m trying to explain I will present two simple cases that we are now offering apps for smartwatch. The first one is Minuum, the first smart watches virtual keyboard. 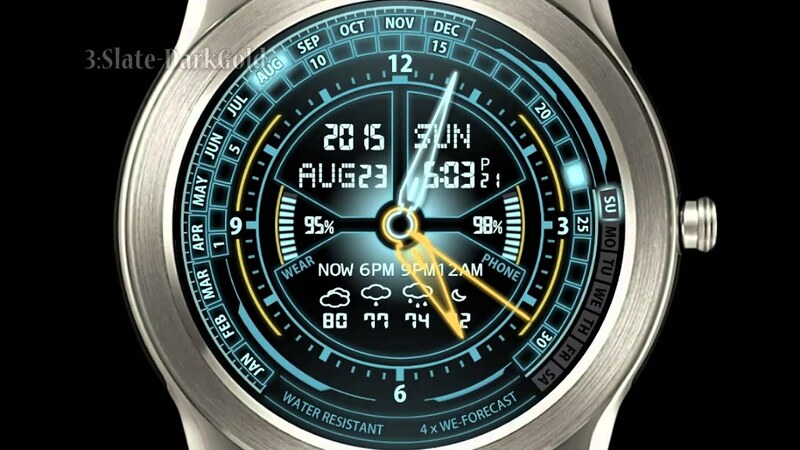 Improve our experience as users write on the screen of a watch? 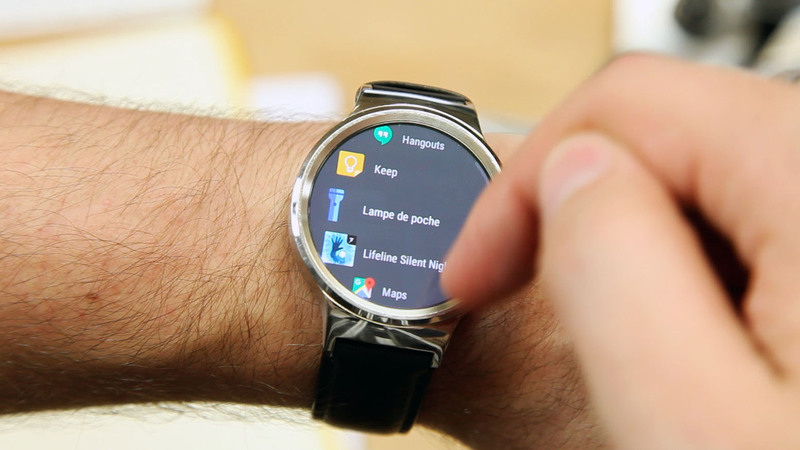 Is it more comfortable to do so from the smartwatch? Is it faster? Taking into account that the answer to all these questions is “no”, here is a case of blatant error. Another case is that of repeated applications. 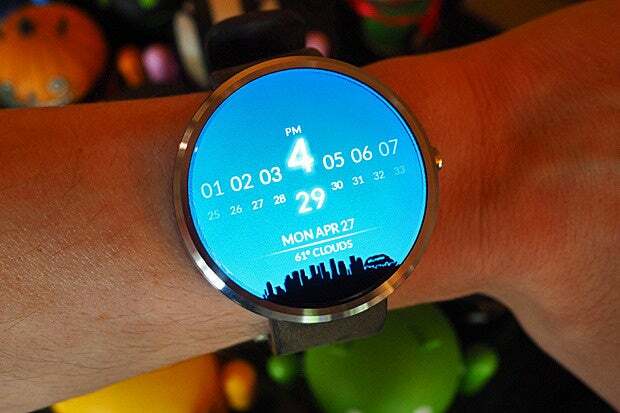 How it can that there are up to 4 applications calculator for smartwatch be? But not only this, since all of them fail in something as essential as a button to delete the calculations. 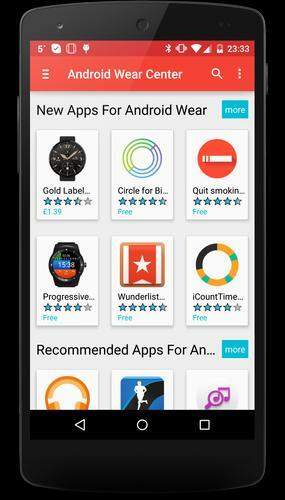 Like these, we found dozens of apps that do not provide any added value. 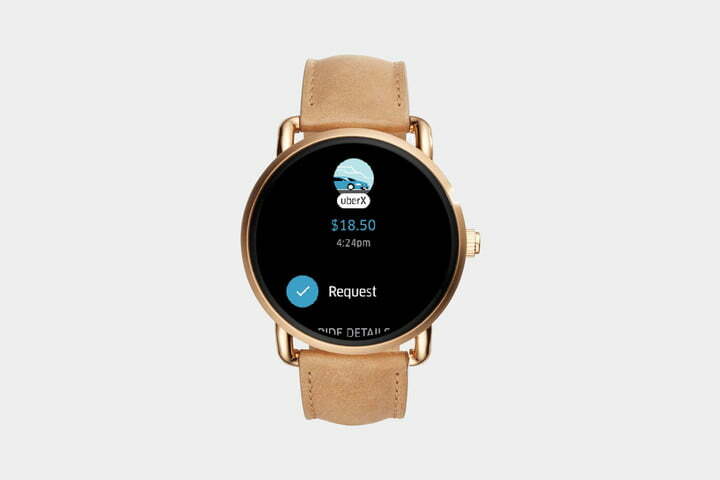 Obviously, if applications fail to provide added value to the user experience, we havea base failure so smart watches will become successful devices as did the smartphones or tablet. Ultimately, the user should perceive that what is acquiring is useful, not a diminished experience of what they can do better with your phone. 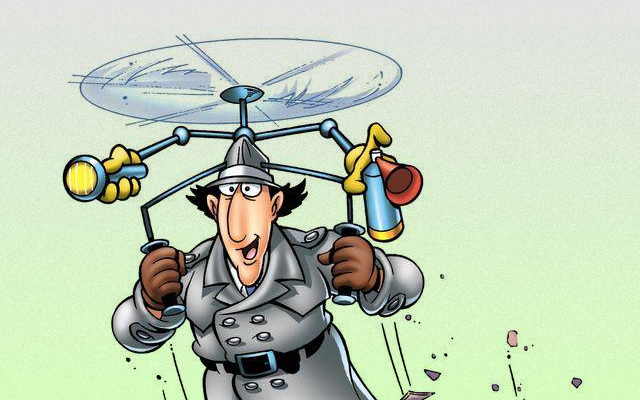 To fix this, must return to the main idea: they are watches, not smartwatch. We don’t want to play games in high definition on a clock, or create text documents, we want something new and can only find in this type of devices. Any ideas of what can be? I’ll start: monitoring of our activity. It is not new, it already exists, but why not to popularize something that you already proved to be really useful and have a loyal audience that supports it. 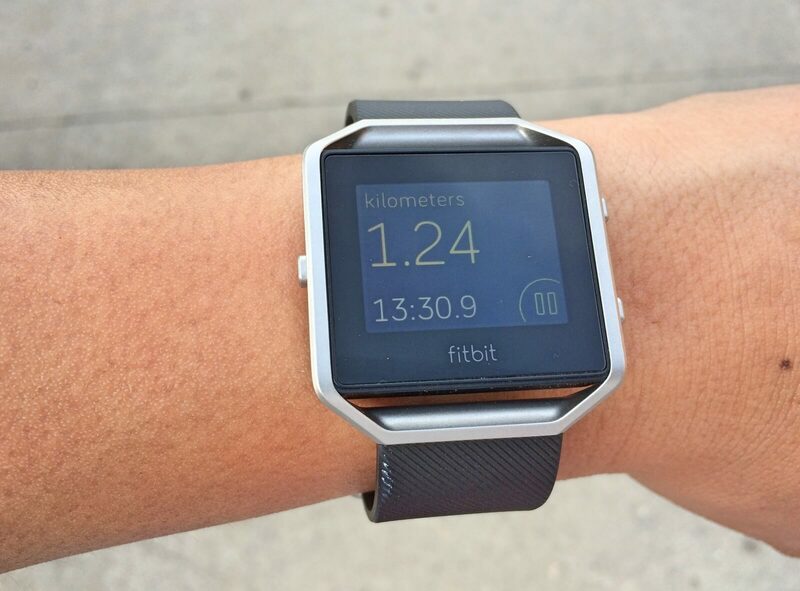 FitBit, Fuelband and others are proven tests that meet our health and exercise data of interest to users, thus that why not move it to a device that also can also be a multimedia mini-Center. 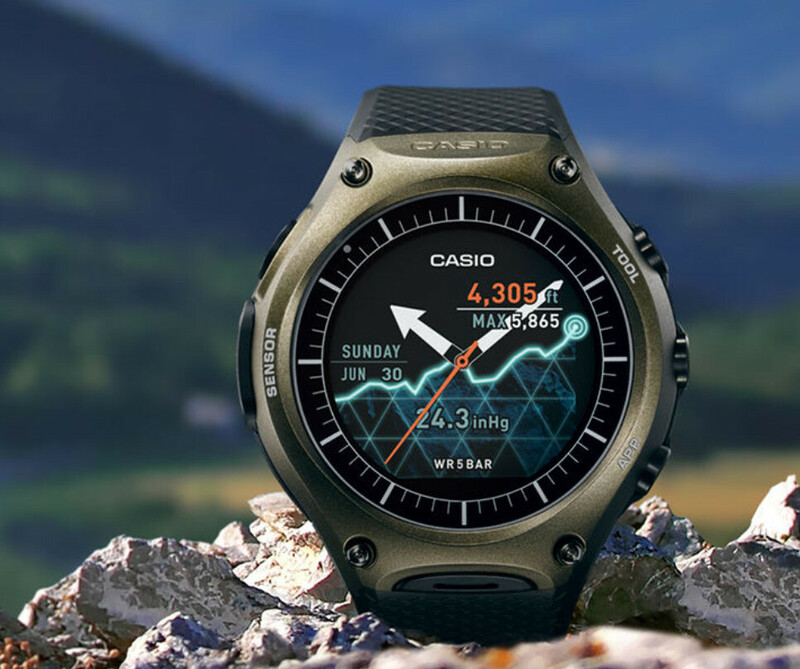 Of course, monitoring of our activity is not only for what they can serve the smartwatch, so we encourage you to think with us possible utilities that can really engage the public. Can one think of you?